A set of innovative recruiting tools that allow you to target and reach more college students and recent grads, while promoting your recruitment brand. Monster knows exactly where students are spending their time online. We've developed a significant and unique network of alliances with schools and online sites that provide access to the college students and recent grads that best match your positions. To get started or to learn more, call 1-800-MONSTER and speak to your Monster Representative now. MonsterCollege is Monster's college-student focused site that allows you to promote your recruitment brand and find the best entry level candidates. For college students and recent grads, MonsterCollege is a unique community to find job and internships, job search strategies, interview tips, resume templates and more. Fastweb is the nation’s recognized leader in helping students pay for school, by providing scholarships and financial aid information. One out of three college-bound seniors use the site, and more than 50 million (9 million are active users of the site) users have benefitted from Fastweb's information and services. Fastweb students create a personalized profile that is matched against the expansive databases of colleges and scholarships. Effectively engage and recruit Millennial talent. 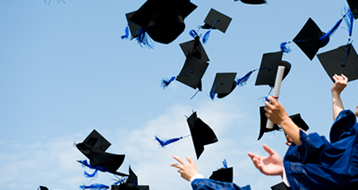 These graduates are often creative and analytical problem solvers. 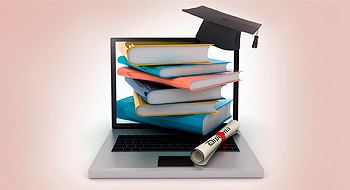 Learn how to evaluate online learning vs. brick-and-mortar degrees. How Does the Candidate Communicate? The interview is the perfect time to assess important soft skills.